Attenuators are used by industry to reduce and control noise transmitted via ducted or piped systems. 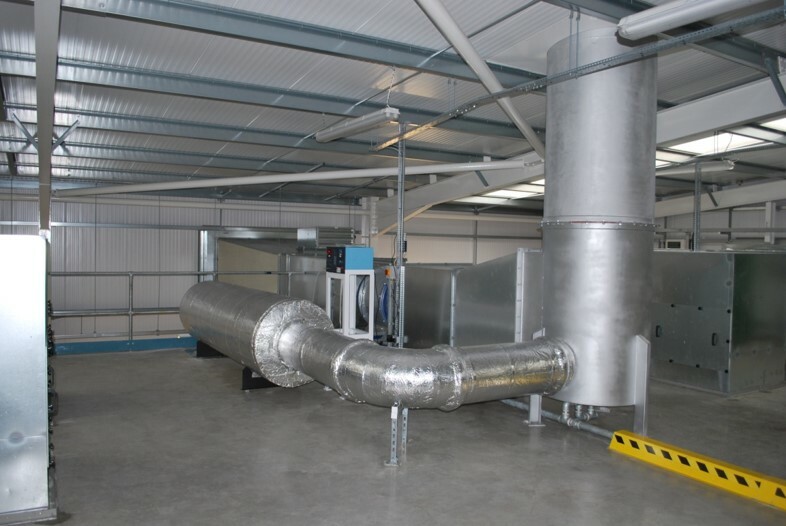 They are commonly referred to as silencers and are extensively used by the building services industry to achieve acceptable noise levels inside and outside mechanically ventilated and/or air conditioned premises. 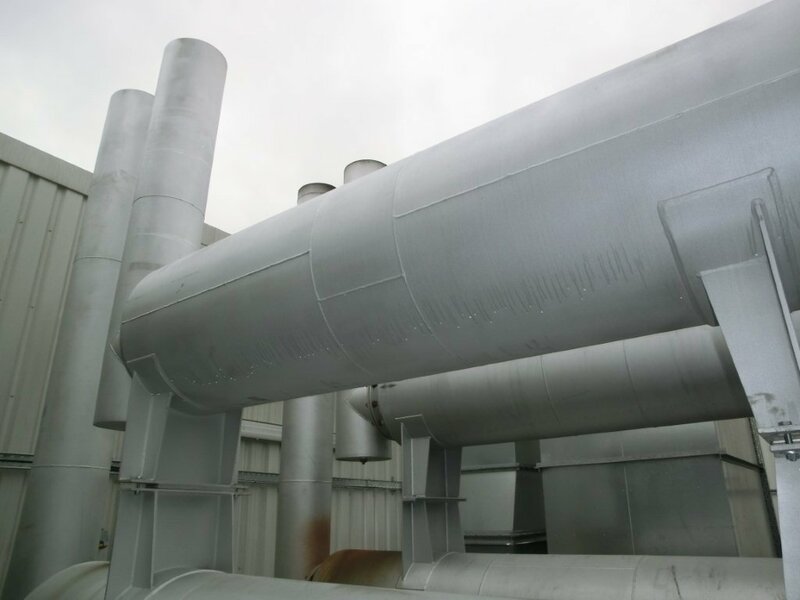 Our attenuators are available to suit most applications from heavy-duty welded, stainless or mild steel fabrications to the standard HVAC ductwork units. The application is a deciding factor in the choice of material and construction specification. Our engineers will be pleased to advise on the most appropriate standard products to suit your purpose or recommend products tailored specifically to your needs. Our EVS rectangular attenuators are available in seven basic models and each model is available in a choice of seven standard lengths from 600mm to 2400mm, in 300mm increments. Further standard options are available in respect of materials, finishes and connection details. Our EVS circular attenuators are available in two basic models, in diameters ranging from 100mm to 1200mm. Standard lengths are approximately one, one and a half and two times the internal diameters. Further standard options are available in respect of materials, finishes and connection details. 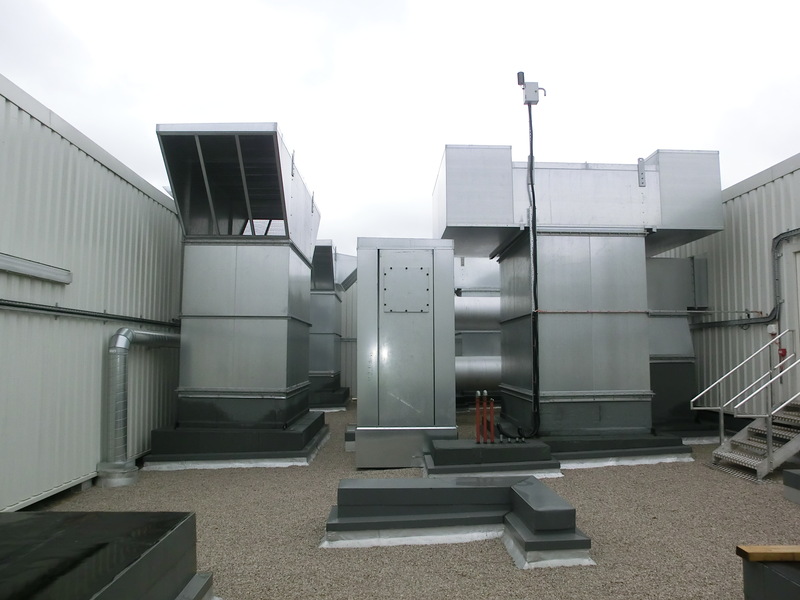 Standard minimum material and construction specification for all Envirosound HVAC attenuators compatible with DW 142 high velocity ductwork systems. 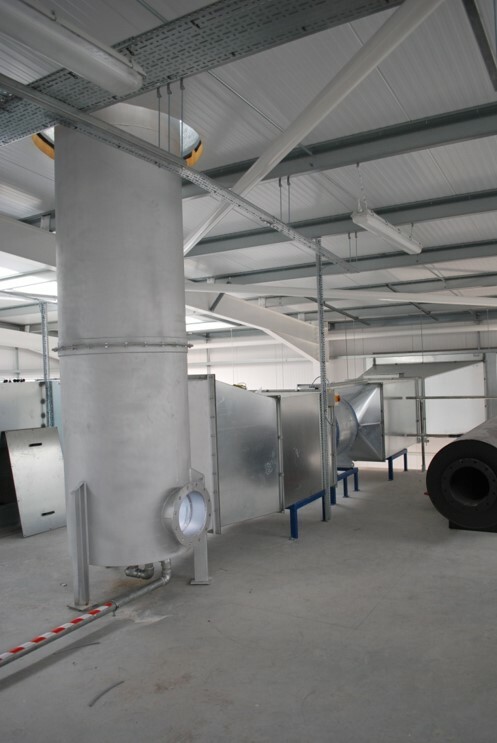 Applications for industrial acoustic silencers include internal combustion engine exhausts and intakes, compressors, blowers, pumps and any application where pulsation control is required. 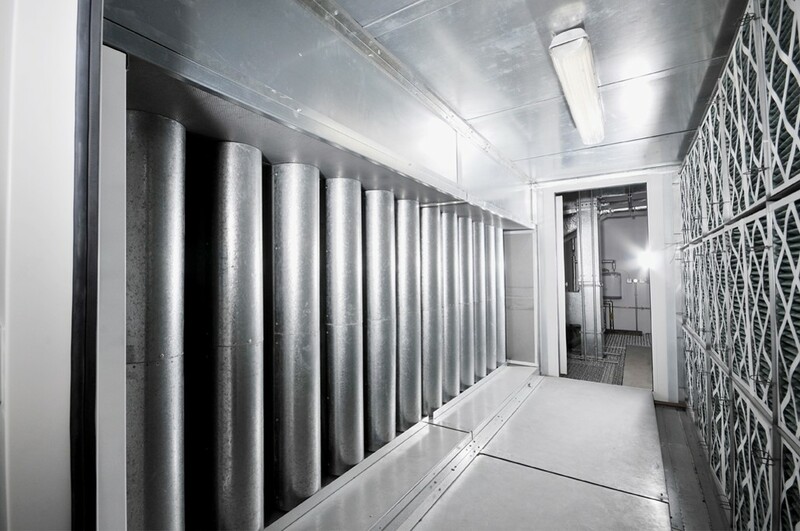 Primary low frequency reactive – reactive multi chamber silencers provide low frequency attenuation. 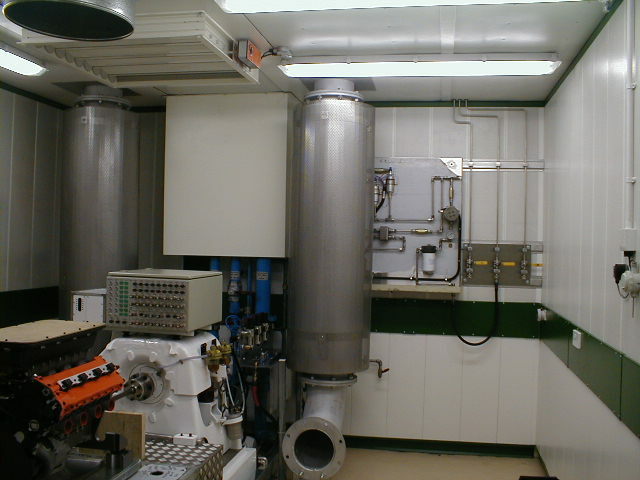 The reactive silencer can have an absorption casing or end chamber added to stop casing radiation and to provide a combined reactive/absorptive silencer. Secondary high frequency absorptive – absorptive straight through for high frequency attenuation. Combined broadband frequency – the reactive silencer can have an absorption casing or end chamber added to stop casing radiation and to provide a combined reactive/absorptive silencer.